Home » How long do buckwheat pillows last? Buckwheat pillows are an alternative option to your normal pillow that pack a punch when it comes to health benefits. They’re extremely moldable, which is great for your head and neck, and there are absolutely no toxins, meaning they’re good for the environment and your health. They control temperature well, so you’re never too hot or cold, and they’re wildly customizable, meaning you can add or remove hulls to create a shape that suits you. 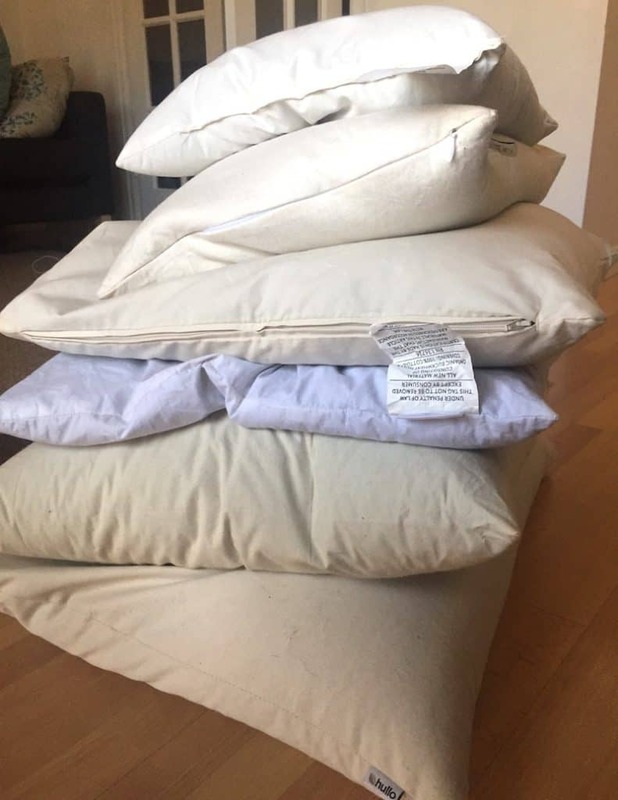 That’s all fine and good, but how to buckwheat pillows stack up against others when it comes to wear and tear? Do you have to replace them every year or so, or do they have a long lifespan? We decided to find out. How long do buckwheat pillows last? We put the leading brands to the test. Before we look at longevity, let’s look at price. When we broke down price of various buckwheat pillows, we discovered you can find one on the lower end of the spectrum for $25, yet they can go upwards to $80 and higher. That’s pretty comparable to other types of pillows though; for example, the average cost of a memory foam or down pillow is around $40. So while the cost is the same for most types of pillows, here’s the catch: Normal pillows typically don’t last that long, needing to be placed as often as every few months! This means you’ll be spending money way more often to replace your pillow. On the flip side, buckwheat pillows can last for many many years. Up to 20 if you care for them properly! (More on that below.) 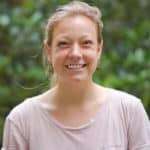 The reason why they have such a long life is due to the buckwheat itself; hulls are really sturdy, and take many years before they break down. Besides, once the hulls finally do lose their sturdiness, it’s easy and cost-effective to replace the hulls versus the entire pillow. Many buckwheat pillow stores carry replacement hulls online, which go for around 20 bucks. 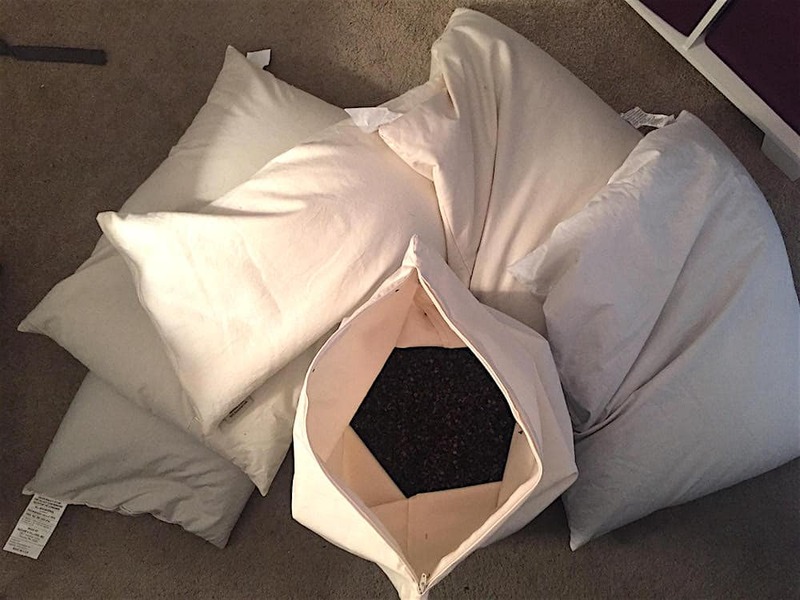 I’ve reviewed all of the leading buckwheat pillows on the market, so you can start the search by checking out some of my favorite buckwheat pillows. Keeping your pillow clean not only provides a better sleeping experience, but it could add a few years of life. Dirt can easily build up on the pillow’s fabric, shortening the lifespan. Plus, stains and smells will make you more likely to toss it. So here’s what you should do! First off, make sure you use a good pillowcase to protect the pillow from excess dirt and unwanted spills. Then, commit to cleaning the actual pillow every few months. To do so, simply remove the hulls from the pillow, and toss the fabric case in the wash—use cold water! Air dry the case, and then add the hulls back in once it’s totally dry. Okay, so buckwheat pillows might not last forever, but they can keep for more than a decade, which is pretty darn good if you ask us. 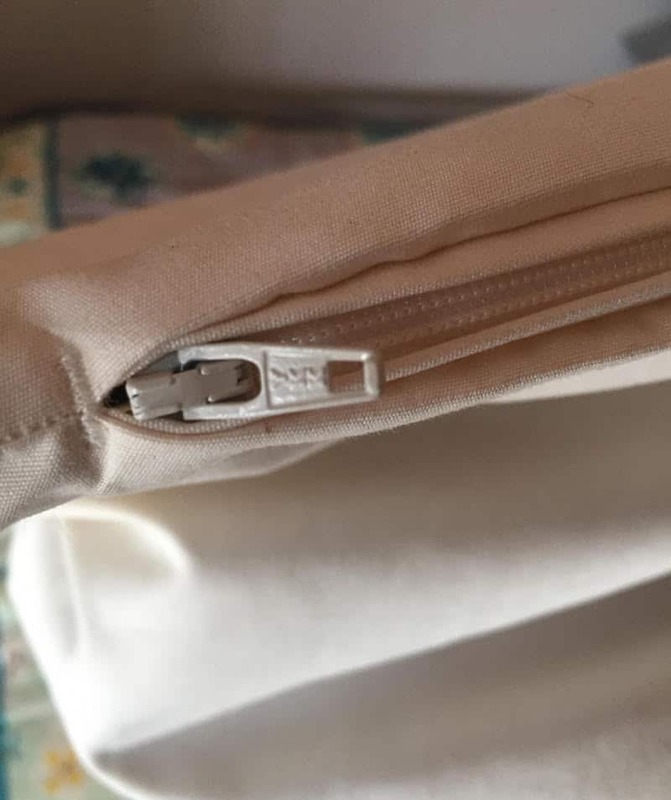 Just make sure you order a quality pillow that is sturdy and durable, remember you can buy replacement hulls, and wash your pillow every few months. Do that, and you may not have to replace for your pillow for a long, long time.